In a large bowl, combine the lamb with the shallot, garlic, thyme, pepper, and salt. Form 4 patties, each about 3/4 inch thick. Place on a medium-hot grill and cook 5 to 6 minutes per side. Parsley, dill, cumin, and garlic give these burgers a lively flavor reminiscent of a lamb gyro. The burger is enhanced by a tangy topping of feta, arugula, olives, and sun-dried tomatoes. Preheat oven to 180°C. Preheat BBQ grill to medium (if using). 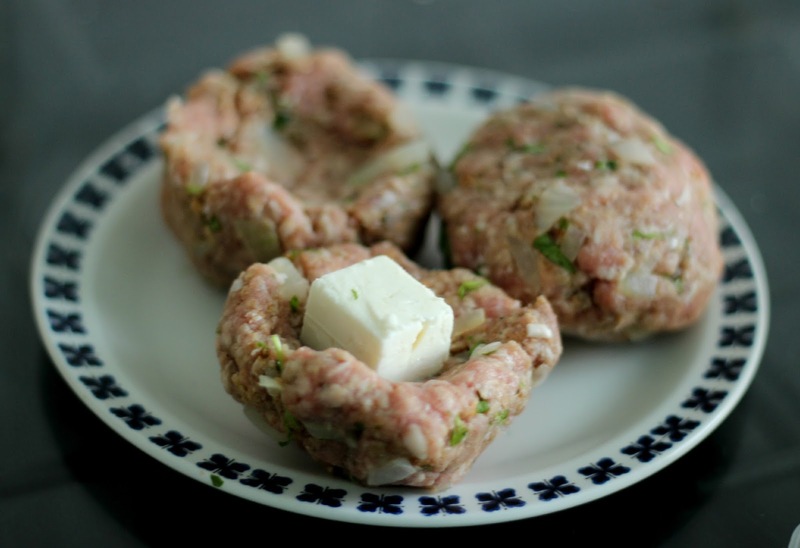 Prep patties Using wet hands, divide lamb mince into 6 and shape into patties, a little larger than buns. Preheat oven to 180C. Place lamb in a large roasting pan, drizzle with olive oil and season to taste with sea salt and freshly ground black pepper.